SMCS Choirs will be on Tour from April 25 through May 02. We will be performing in Buffalo, New York City, Metuchen and Rockville Centre. Concert details are on the public calendar above. All concerts are general seating with a suggested donation given. ALL ARE WELCOME. 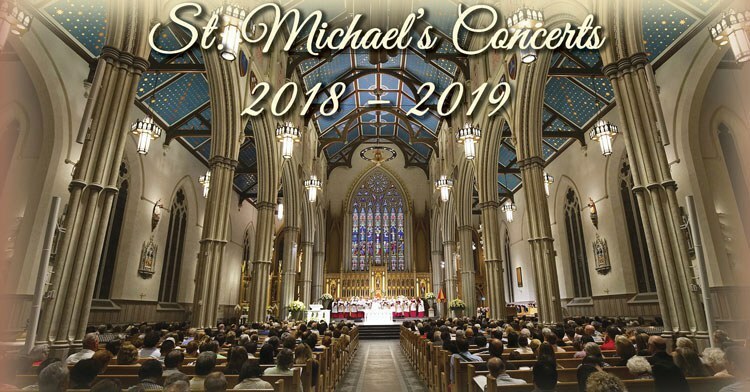 Concert dates and details are now available for our upcoming concert series in collaboration with St. Michael's Cathedral Basilica.